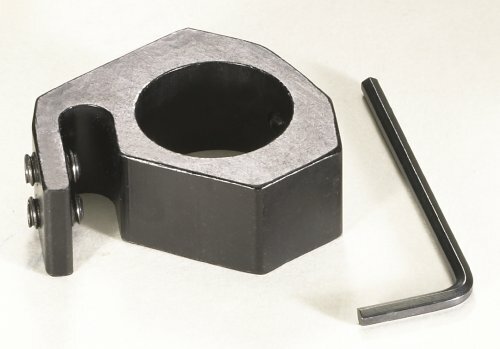 Product prices and availability are accurate as of 2019-04-18 04:41:30 UTC and are subject to change. Any price and availability information displayed on http://www.amazon.com/ at the time of purchase will apply to the purchase of this product. 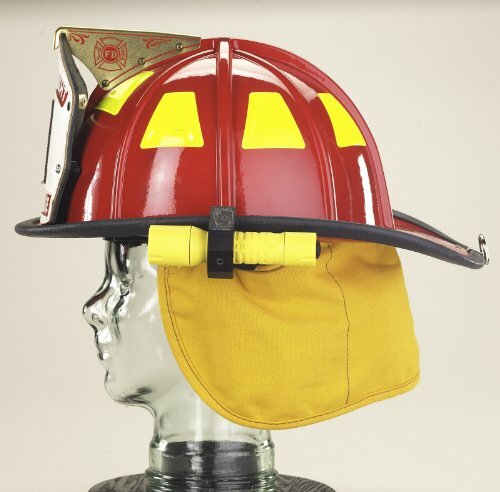 Universal lighting kit fits both traditional and modern style helmets. 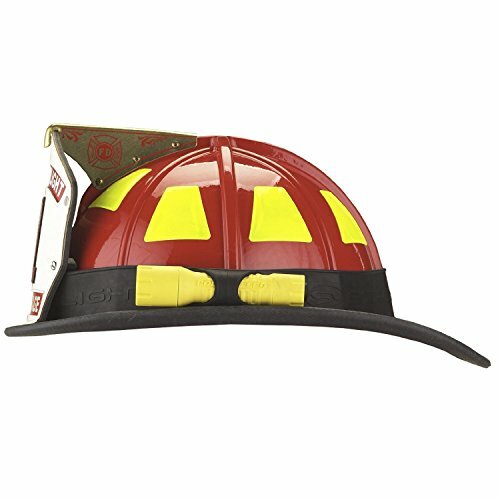 It is a low profile, lightweight, economical alternative for securely mounting a flashlight to almost any style helmet. 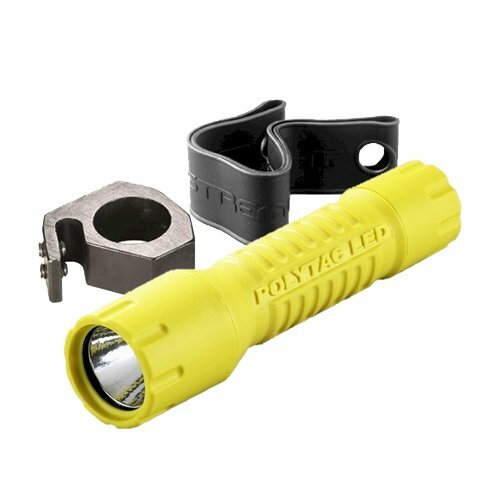 The firefighter's Black Jack helmet flashlight mount, used in conjunction with Streamlight's PolyTac series flashlights, offers a hands-free lighting solution. 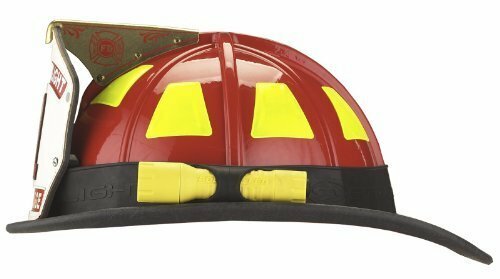 The durable, lightweight, aluminum mount can be attached to the brim of firefighter's helmets for a low-profile fit. 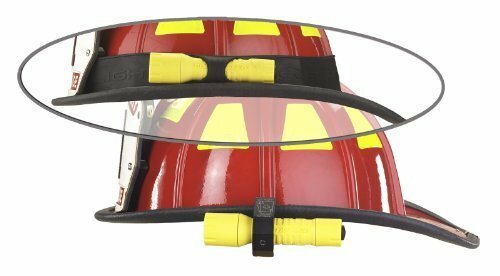 The firefighter's rubber flashlight strap for helmets is a quick and easy, "no tools required" method to attach your PolyTac LED flashlight to almost any helmet. 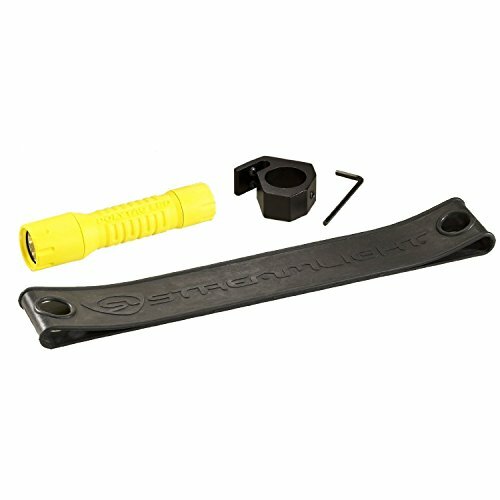 Made of engineered high-strength rubber.